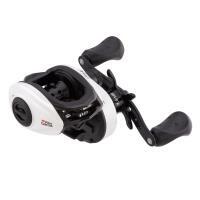 The Abu Garcia Revo S Low-Profile Casting Reel is a lightweight, compact, and ergonomically design with cutting edge technology and functionality. 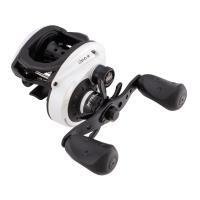 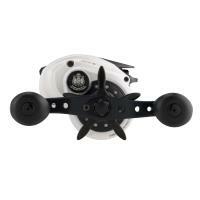 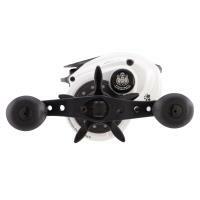 The sleek white profile of the Revo S reel is constructed of X2- Cräftic alloy for added corrosion protection. 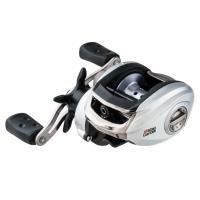 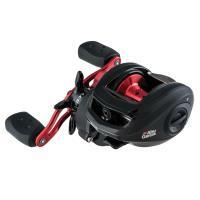 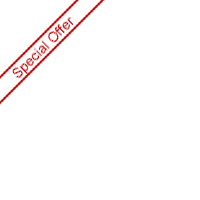 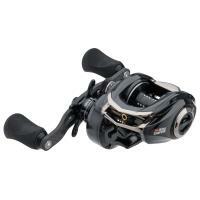 The Abu Garcia Revo S Low-Profile Casting Reel will deliver results and much more at a valued price. 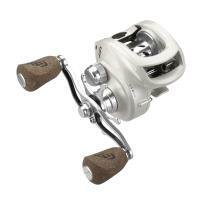 The Abu Garcia Revo S Low-Profile Casting Reel is a lightweight, compact, and ergonomically design with cutting edge technology and functionality. 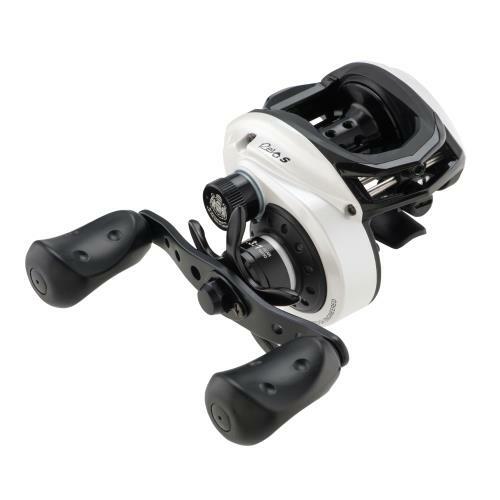 The sleek white profile of the Revo S reel is constructed of X2-Cräftic alloy for added corrosion protection and nine stainless steel ball bearings for a smoother operation. 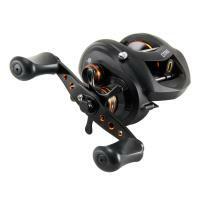 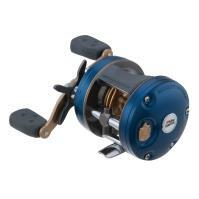 This reel features a reliable gear system to increase the cranking power and Duragear brass gear for gear longevity. 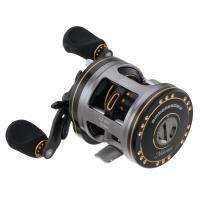 The Abu Garcia Revo S Low-Profile Casting Reel will deliver results and much more at a valued price. 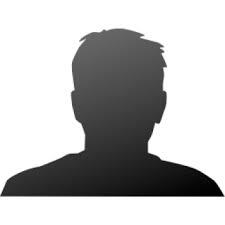 Comments: So far has been a great reel! 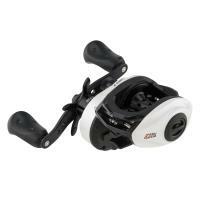 Very smooth casting and it really gets the lures out there. 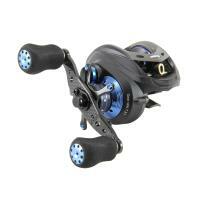 Garcia for life!